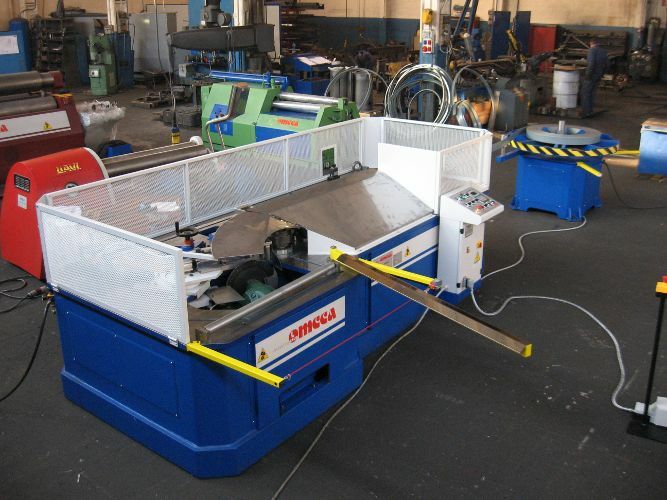 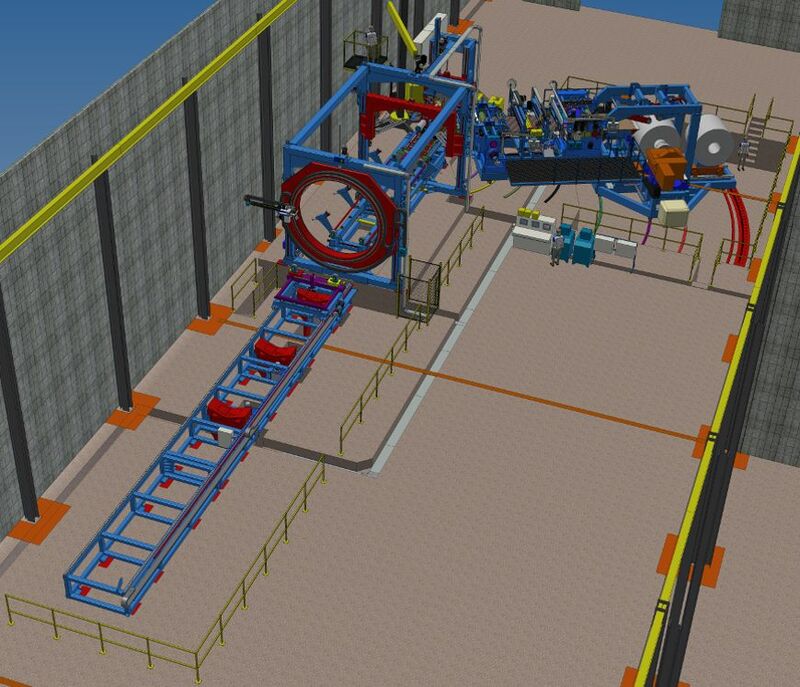 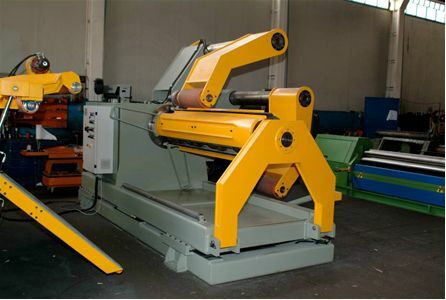 Plant for the processing of sheet metal in order to produce helical pipes starting from coils. 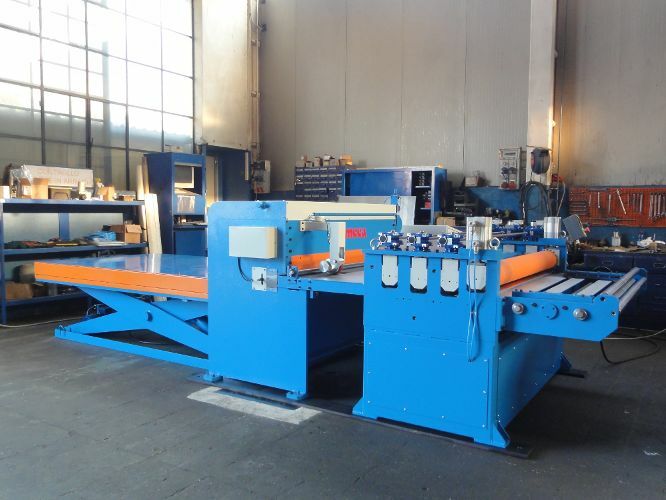 Roll forming lines for thickness until 3 mm. 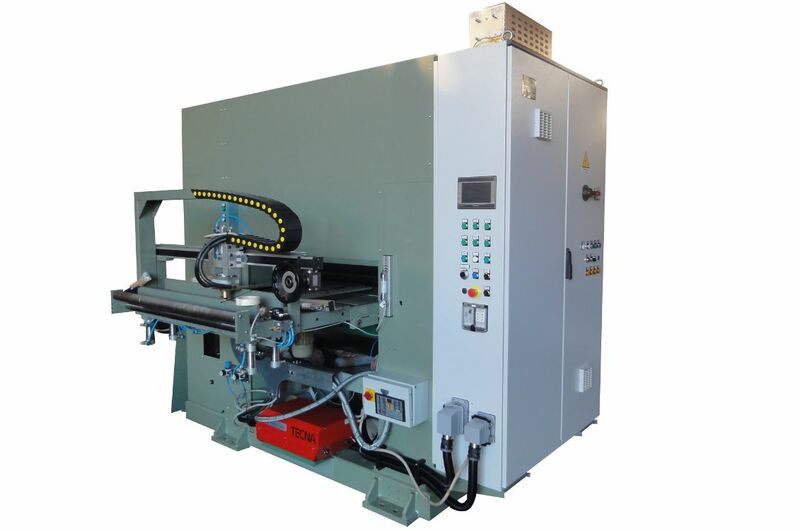 Two overlepping rolls machines manage totally from PLC.